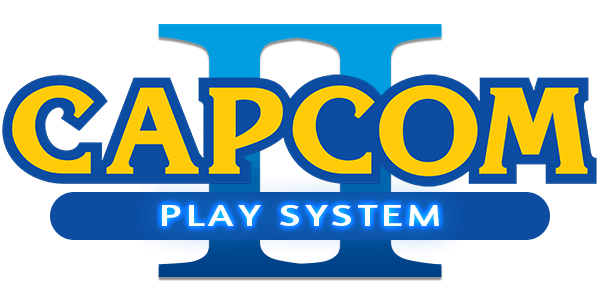 Capcom Play System 2 Emulator downloads are available for free in high quality. We have the entire list of all the retro	CPS2	emulators for you to download to play your ROMs on your computer. Begin using the top Capcom Play System 2 emulators and be sure to vote for the emulators you liked using! Install popular CPS2 emulators such as CPSEmu 1.4, Kawaks 1.0.0.1, RetroArch 1.7.5 and FB Alpha 0.2.97.43! If you need help with running the emulator then check the Help section of the site. You can also play most of the popular games online in your browser.